Minimum and maximum age for admission will be 17 and 35 years (as on 31st December of admission year). For ANM/LHV there is no age bar. Minimum education 10+2 class passed with any stream aggregate 45% marks. Those who have cleared 10+2 Vocational ANM Course (revised after 2001) from the school recognized from Indian Nursing Council. ANM Training i.e. 10+1 ½ year training should also have passed +2 or its equivalent examination. Qualification: Passed GNM 3 ½ years diploma course from any respected Nursing Council. Two years course. This is a full time course. No experience required after GNM Course. 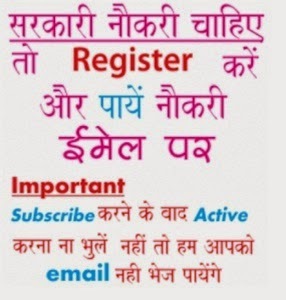 Should have a registration number form any Authorized Registration Council. Railway Workshop Road, Near - I.T.I.